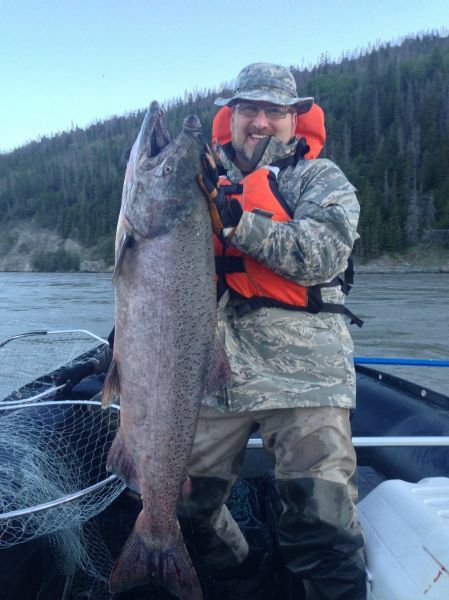 Mike made his home in Alaska in 2004. He's a US Navy veteran and was a deep sea salvage diver. 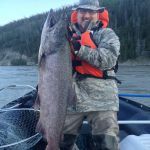 He has many professional certifications, including a USCG captain's license, a State of Alaska registered hunting guide license, and he's a certified Kenai River guide. When choosing where to dipnet, you might ask yourself, do you want to fight the crowds on the beach, or play bumper boats at the mouth? Do you want to compete with commercial openers, setnetters and tides? Do you have limited time and prefer a scheduled charter slot that works with your schedule? Is wading into the surf or unforgiving current a little more adventure than you like? 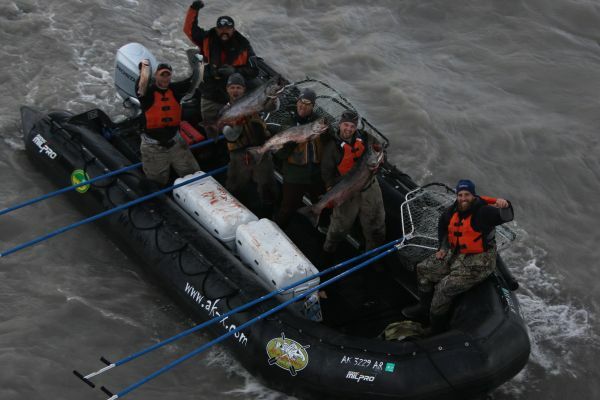 When, then dipnet instead from the comfort and safety of one of our military spec Zodiacs on an AK eXpeditions charter! Check out our website to book online or to see our calendar of availability. 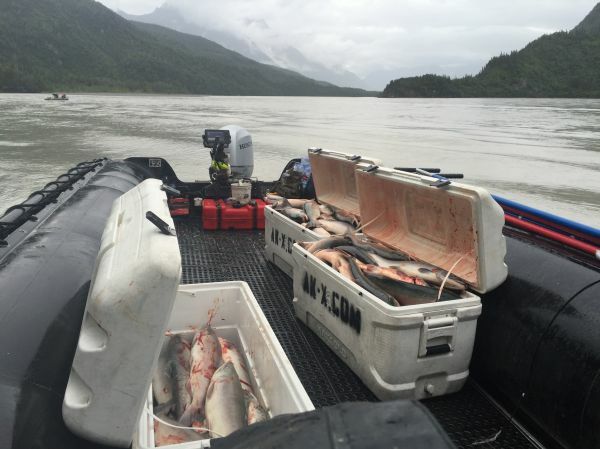 We provide service from just downstream of the bridge over the Copper River at mile 1.4 McCarthy Road. YOU CHOOSE THE PERMIT! 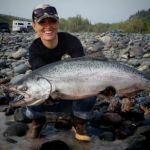 You can choose either the Glennallen Subsistence Permit available to any Alaskan at your local Alaska Department of Fish and Game office, or the more common Chitina Personal Use Permit, available at local retailers. 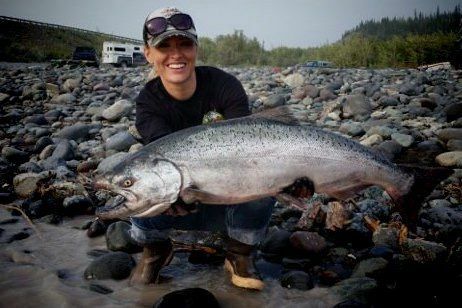 Show up with your permit in hand, and a cooler with plenty of ice for your catch. We supply the dipnets! 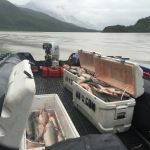 We offer fully-outfitted five-hour charters that include boat-specific dipnets, NRS high-floatation life vests, 156 qt Igloo coolers, snacks,a nd bottled water. We use the latest Garmin chart plotters with Down Vu and Side Vu chirp sonar, arguably the best marine electronics available. We provide a dipnetting demonstration to show you the specific techniques of dipnetting the Copper River. 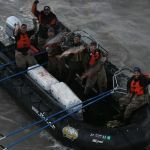 Once you've brought your fish aboard, we assist you in removing them from the nets, clubbing, gilling and clipping the fins, so you can get your net back in the water quickly and maximize your fishing time. Zodiac's MilPro MK5 & 6 HD's are the world's premier extreme service boat. 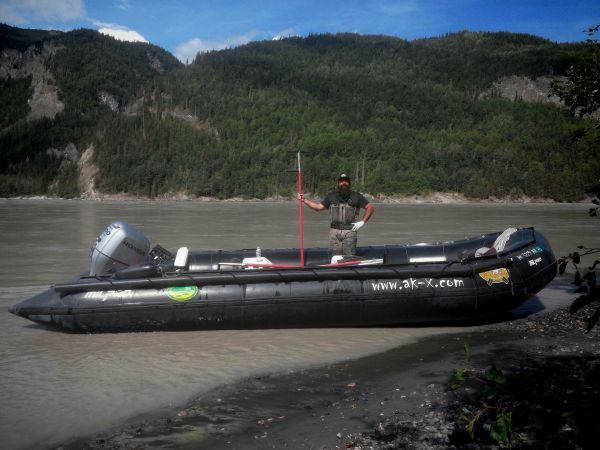 Offering the ultimate in safety, stability, and comfort on Alaska's icy waters. We'll get you to where other boats can't go. 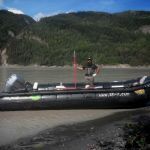 Our guides have experience as EMTs, Wilderness First Aid, ans well as basic first aid and AED training. WE are also the only charter service in the area with an AED on site. We are proudly drug-free and operate under the strict regulations set forth by the United States Coast Guard. We know you have a choice when choosing your charter operator, and we hope you will let us earn your business. Happy Dipnetting!